Feeling bored with traditional Match 3 games? 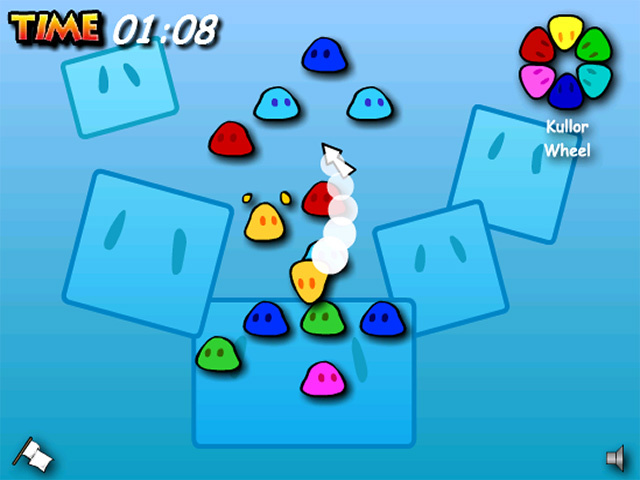 Brighten your day with Kullors, a cute matching game with a colorful twist.Create a Kullor of another color.Bored with the same old Match 3 games? 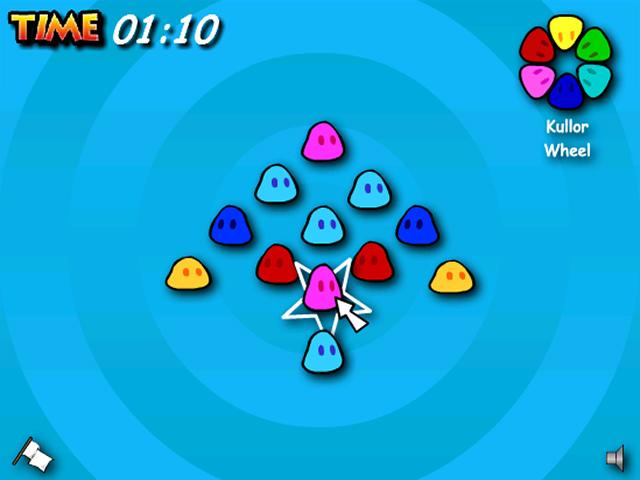 Brighten your day with Kullors, a cute online matching game with a colorful twist. Kullors are bright little guys who love to be paired up. Match 2 to clear them from the board. Stuck with an uneven number? 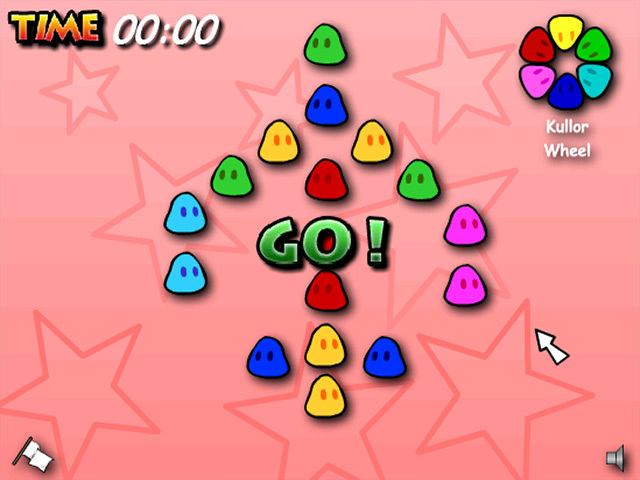 Combine 2 different Kullors using the Kullor wheel and they'll become 1 new color. The more you mix, the more you score. 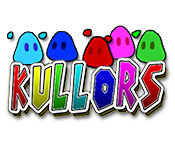 Play Kullors online now and show your flying colors!